Can you discipline without punishing? How do you set limits while maintaining closeness and trust? How can parents find effective ways of managing their children's behaviour, while maintaining closeness and trust in the family? An experienced parenting coach offers a method that really works: creative discipline. Many parents struggle with finding effective ways to manage their children's behaviour. Can you discipline without punishing? How do you set limits while maintaining closeness and trust? 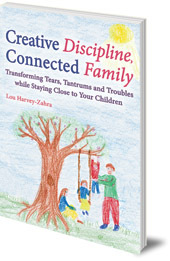 Lou Harvey-Zahra, an experienced parenting coach and teacher, has developed a method that really works: creative discipline. Offering new perspectives on children's so-called 'bad behaviour', she helps parents solve immediate problems while fostering positive, lifelong family connections. 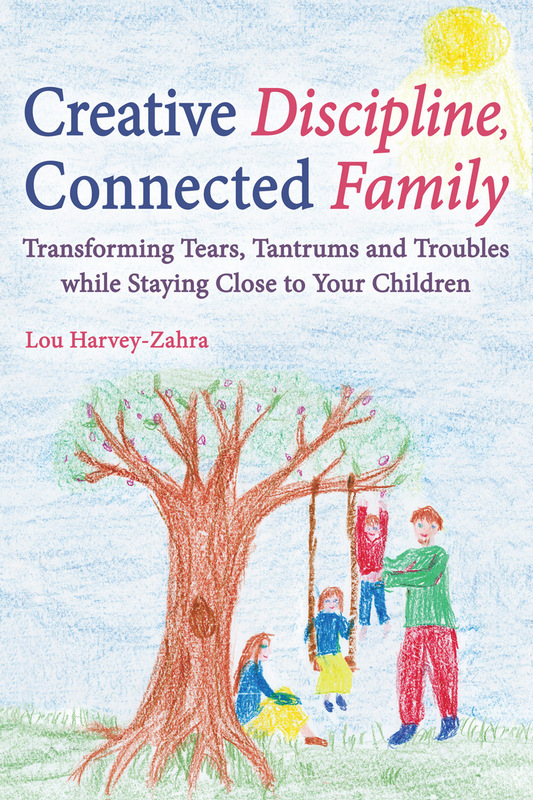 This book is full of ideas for overcoming everyday issues like fussy eating, bedtime struggles and sibling squabbles. It also offers inspiration for addressing larger concerns, such as lying, anger and bereavement. With numerous examples, real-life stories and commonly asked questions, this is an encouraging, helpful guide for parenting children from toddler to twelve years old from the author of the bestselling Happy Child, Happy Home. Lou Harvey-Zahra grew up and did her teacher training in England. She now lives in Melbourne, Australia, where she has taught in a number of different kindergarten, primary, special needs and Steiner-Waldorf school settings. She also leads playgroups and runs conscious parenting and creative discipline workshops. She is the author of Happy Child, Happy Home: Conscious Parenting and Creative Discipline.